The Adidas nylon skipping rope is 275cm (108”) long. 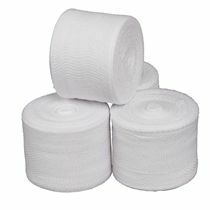 The handles are made from reinforced wood and provide very comfortable grip. 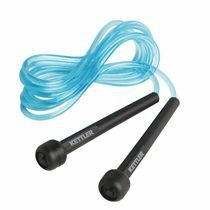 The ball bearings integrated in the nylon skipping rope provide a high swing speed. There is adidas logo on the handles. 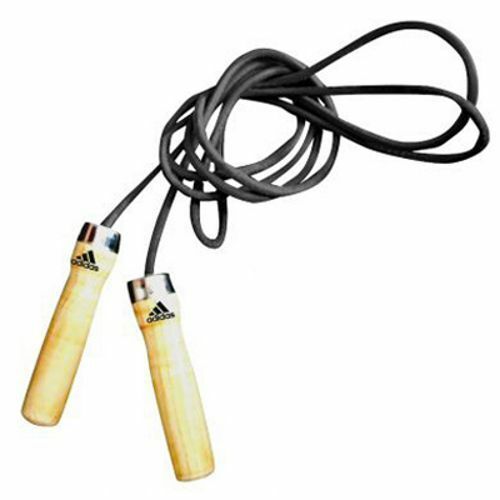 for submitting product review about Adidas Nylon Skipping Rope.